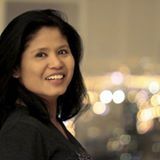 kmdyunos Seller provide details info for meet-up & punctual. 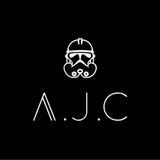 ajc.co Seller replied fast and was helpful. Great deals. Definitely will deal again in the future. 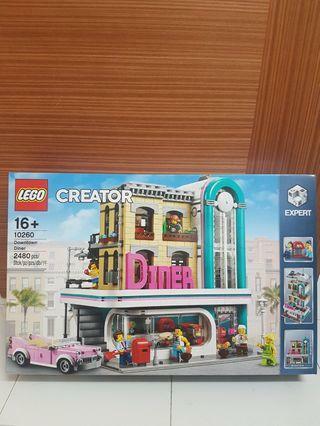 Brand New Lego 10260 Downtown Diner. Self collect at tampines. 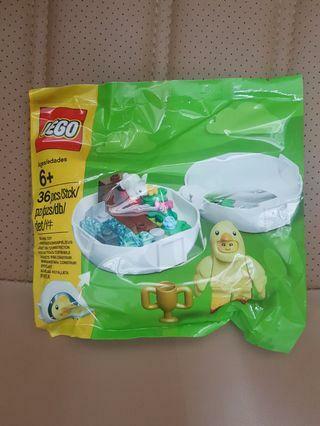 Willing to Open to other lego sets that I don't have . Brand New in Box , Lego Disney Castle 71040, Ready stocks , self collect or add $7 for delivery. 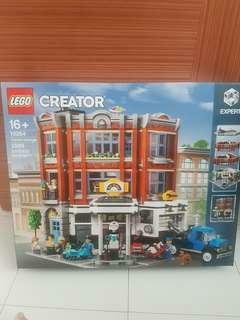 Brand new Lego 10264 Car garage From Creator Expert series. Ready stocks available. Self collect at tampines or postage. Also willing to open trade with lego sets like 10247 or 10257. 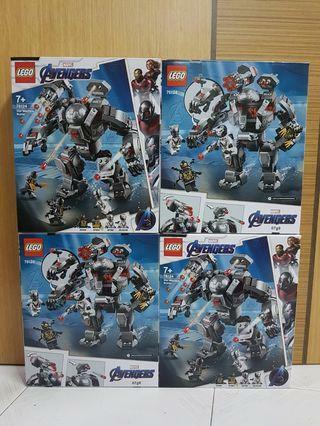 Brand new Lego 76124 War Machine Buster from Avenger end Game . Ready stocks available. Self collect at tampines.. Postage also available. 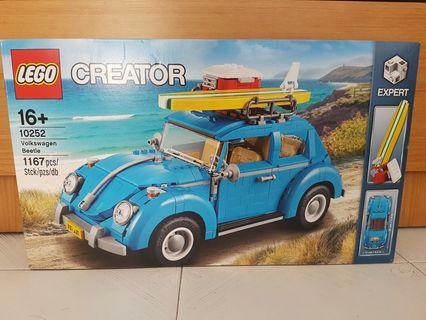 Brand new Lego 10252 Volkswagen Beetle. Ready Stocks. Self collect at tampines. Or postage. 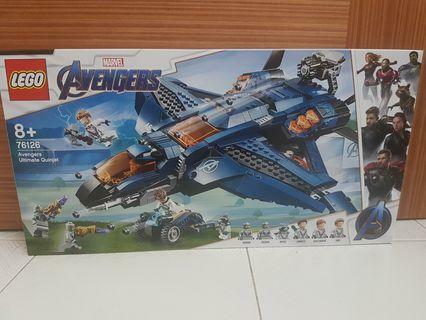 Brand new Lego 76126 Avengers Ultimate Quinjet from Lego Avengers End Game . Self collect at tampines or postage. 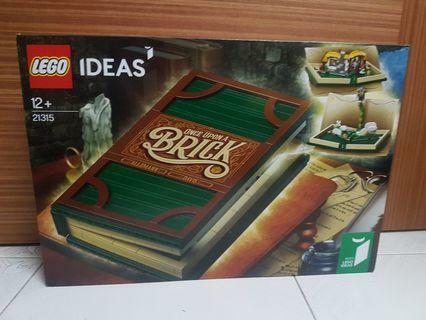 Brand new Lego 21315 Ideas set , once Upon A Brick . Self collect at tampines or postage. Price fixed. Brand new, have a few on hand. 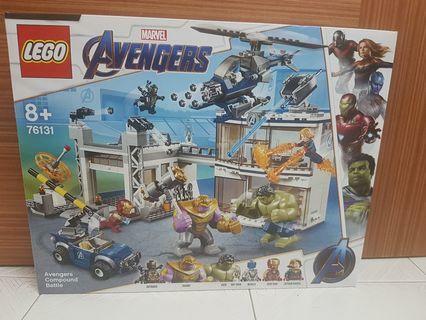 Self collect, willing to open trade with ironman minifig. 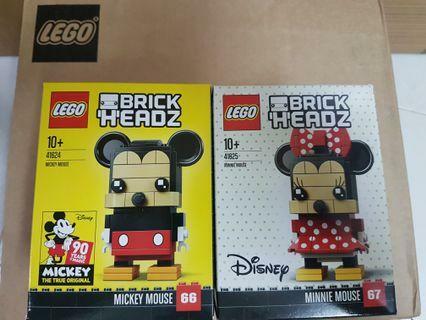 Brand new Lego 41624 & 41625 , Mickey & Minnie Mouse from Brickheadz, celebrating 90 years of Magic . Self collect at tampines. Or postage . 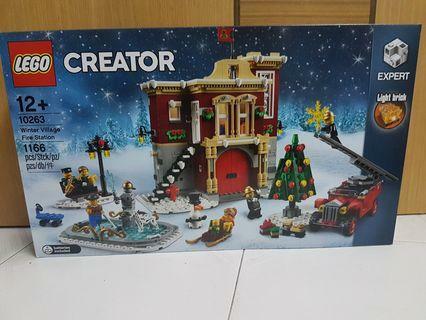 Brand new Lego 10263 Creator Winter series . Self collect at tampines or postage. 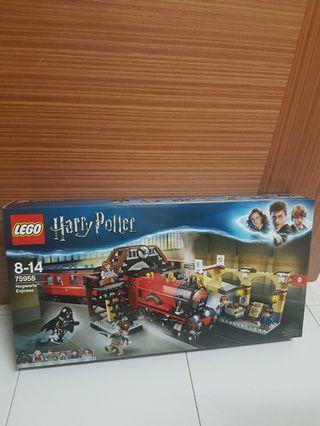 Brand new Lego 79595 Hogwarts Express from Lego Harry Potter. Self collect at tampines. Price fixed. 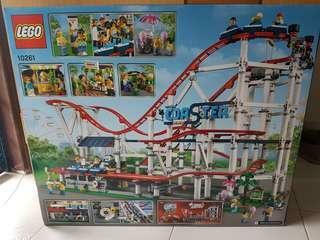 Brand new Lego 10261 Roller Coaster. 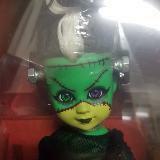 From creator series. 4124 Pcs . 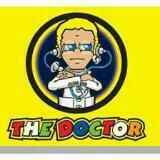 Expert series. Self collect my block or courier services. Brand new Lego 10258 & 40220. 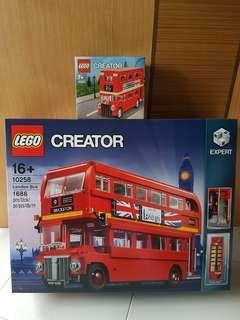 London Bus with mini Baby London Bus @ $180. Self collect at tampines or postage. 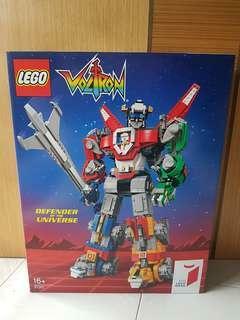 Brand new Lego 21311 Voltron , from ideas series . 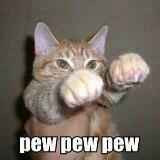 Defend of the Universe. Self collect at tampines. Or postage. 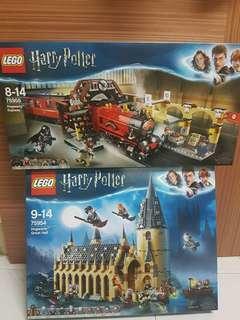 Brand new Lego 75954 & 75955, Harry potter Hogwarts Great Hall & Hogwarts Express. Self collect at tampines. Or postage. 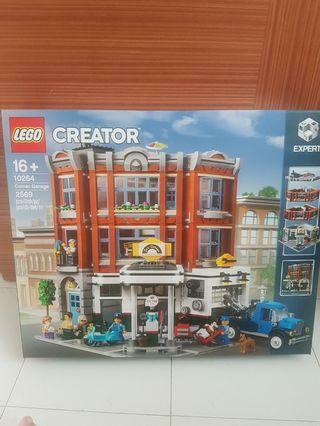 Brand new Lego 10264 Car garage set, 2019 Lego Creator Expert Modular . Self collect at tampines. Or postage. 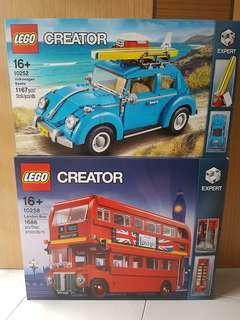 Selling off A bundle of Lego 10252 Volkswagen Beetle and Lego 10258 London Bus from Creator Expert series. Self collect at tampines. Price fixed. 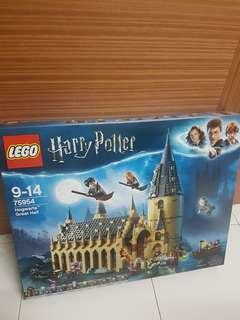 Brand new Lego 75954 Hogwarts Great Hall. 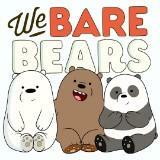 Deal at Tampines or postage. Price fixed . 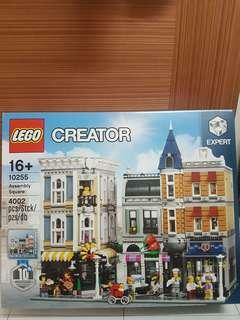 Brand new Lego 10255 Assemble square from Lego Creator Expert series. Celebrating 10th Year lego modular buildings Anniversey. Self collect at tampines or courier.